Since moving to the Nashville area last October, hubby and I have enjoyed visiting many historical sites located in this part of the world. For a history lover like myself, I must admit I feel as though I've landed in a sweet spot of the country! We've seen plantations, Civil War battlefields, old forts, old homes, and more. I look forward to visiting Belmont Mansion, Bell Meade Plantation, and other sites that pique our interest in the near future. One historical site in particular, however, took me by surprise, and that is the Hermitage. I had no idea the home of President Andrew Jackson was located in Nashville. To be perfectly honest, I didn't know a lot about the seventh president of the United States, but boy oh boy, you can bet I do now! He led quite the interesting and sometimes tragic life, and I'd like to share a little of what I've learned with you! In 1765 Andrew Jackson's parents and two older brothers immigrated to America from Ireland, landing in Charleston (some stories say Philadelphia), and headed 160 miles into the wilderness where they built a small log cabin near a creek somewhere between North and South Carolina. Sadly, Jackson's 29-year old father died three weeks before Andrew was born, possibly in a logging accident or from illness (both stories have been told), leaving his mother to raise the three boys. 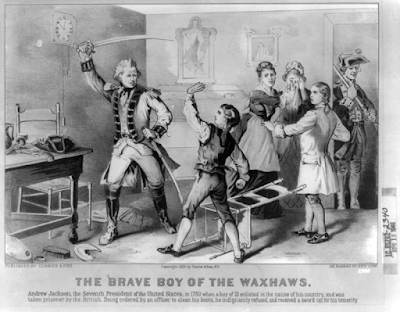 They went to live with relatives in the Waxhaws settlement, a Scots-Irish community. Without a father to guide him, Andrew became unruly. He was known for pranks, cursing, and fighting, which no doubt broke his mother's heart since she had dreams of him becoming a minister. When the Revolutionary war arrived in the Carolinas in 1778, thirteen-year old Andrew, along with his two older brothers, volunteered to fight the British. His oldest brother Hugh died from heat stroke the following year after the Battle of Stono Ferry, and Andrew and his remaining brother Robert were eventually captured. Andrew's bad luck continued. He and Robert contracted smallpox in prison and were gravely ill. Their mother arranged for their release in a prisoner exchange, but shortly after their release, Robert succumbed to the illness. 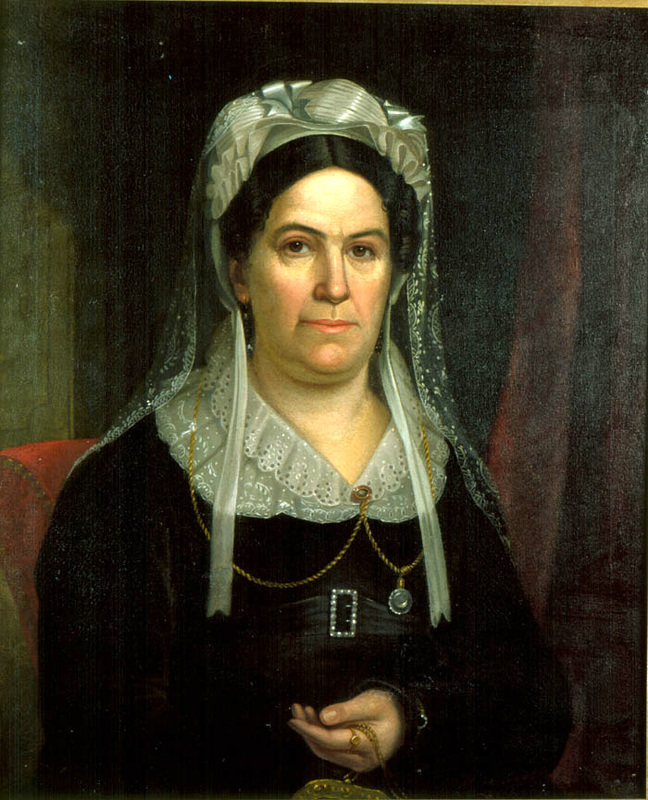 After Jackson recovered, his mother traveled to Charleston to aid the war effort by nursing injured and sick soldiers. Tragically, while there she contracted cholera and died, leaving Jackson an orphan at the young age of fourteen. With the war finally at an end, Andrew tried various occupations, including briefly as a school teacher and as a store clerk. In 1784, seventeen-year old Jackson decided to become an attorney. He moved to Salisbury, North Carolina, where he studied law by apprenticing with prominent lawyers. After three years, he received his license to practice law in several counties, but he soon had an itch to go further West and made the long trip across the Alleghany Mountains to a new settlement on the banks of the Cumberland River: Nashville. While in Nashville, Andrew boarded with the widow of Colonel John Donelson, one of the founding father's of Nashville. Donelson's daughter Rachel had recently returned home after a failed marriage. Andrew and Rachel fell in love and married, believing Rachel's first husband had obtained a divorce. It turns out the divorce was not final, making Rachel a bigamist and adulterer. Oops! It took some time, but the divorce was finalized and Andrew and Rachel's marriage was finally legal. Although the couple never had biological children, they did adopt three boys. During these years, Andrew had a busy career. He was elected attorney general, was a delegate to the Tennessee constitutional convention, and after Tennessee became a state, he was elected as its only Representative. In 1797 he was elected as a US Senator, but his time in the Senate was short-lived because of his disgust with the current president's administration. Upon his return to Tennessee, he became a judge, military leader, merchant, landowner, planter, and, unfortunately, a slave owner. In 1804, Jackson acquired a 425-acre farm--including several slaves--in Davidson County. Later he added more acres. He named it the Hermitage, the dwelling of a hermit. It wasn't until 1819 that work began on the house we see today. Up until that time he and Rachel lived in a simple log home. Rachel chose the site of the new two-story house atop a meadow, and her favorite place soon became the English-style garden filled with flowers. 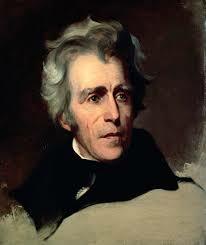 In 1828, Jackson was elected President of the United States following a contentious and truly ugly campaign. Tragically, his beloved Rachel became ill during this stressful time and died from a heart attack on December 22, 1828. It is said that Jackson had to be pulled from her so the undertaker could prepare the body. Rachel was buried at the Hermitage on Christmas Eve. "May God Almighty forgive her murderers," Jackson swore at her funeral, meaning his opponent and his supporters. "I never can." The devastated Jackson entered the White House a widower and consoled himself by directing a massive renovation of the Hermitage. The mansion was expanded to 13 rooms. Two one-story wings were added, one on each side of the house. The east wing had a library and office where Jackson spent much of his retirement reading, writing letters and managing the day-to-day operations of his plantation. The west wing included another dining room and a pantry. A kitchen and smokehouse were added behind the home. In 1834, while Jackson was still in the White House, a chimney fire ravaged the Hermitage and destroyed the eastern and central parts of the home. He hired architects Joseph Reiff and William C. Hume to redesign the mansion in a Greek Revivalists style complete with two-story, modified Corinthian columns along the front porch. The columns were coated with sand and the wood on the front facade painted tan to give the appearance of stone. 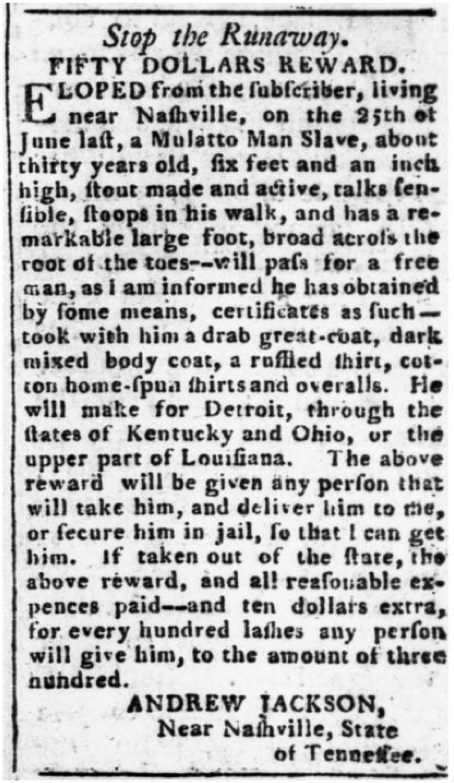 As a planter, Jackson owned at least 300 slaves over a span of 66 years. 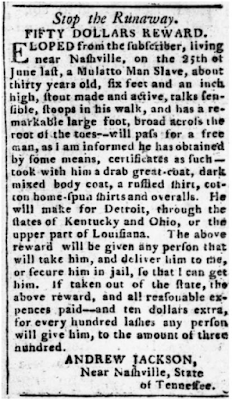 Although he was considered a benevolent owner, he did actively pursue runaways as seen in this notice and allowed his slaves to be whipped if they broke the rules. Three slave homes at the Hermitage still stand. One was the home of Alfred, a slave who tended Jackson’s horses and maintained farm equipment. Other remaining cabins include the original farmhouse where Jackson and Rachel lived before the mansion was built (which Jackson later converted into a one-story cabin) and the original Hermitage kitchen. Excavations have exposed the remnants of ten additional slave cabins and hundreds of thousands of artifacts. The artifacts reveal that Jackson’s slaves were spiritual and some may have been literate. 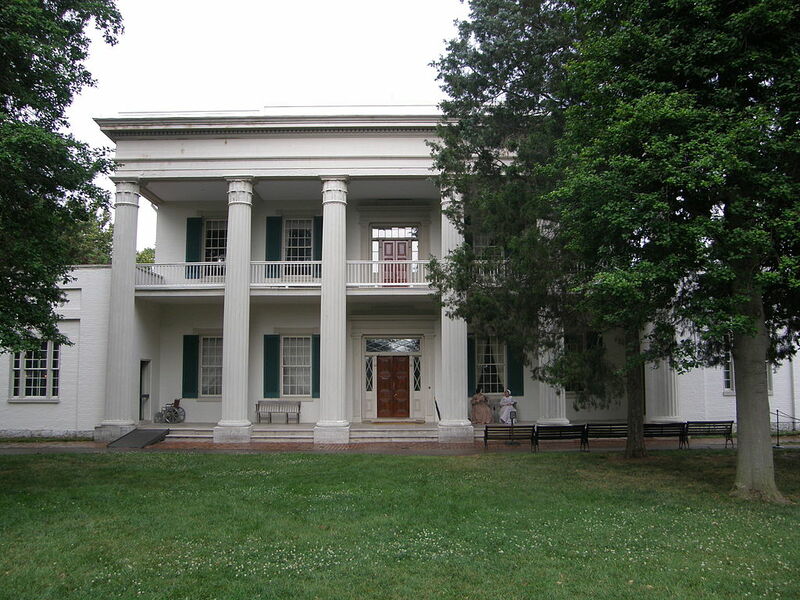 Andrew Jackson died on June 8, 1845 and is buried at the Hermitage next to his wife Rachel. His adopted son inherited the home and eventually sold it to the State of Tennessee. In 1889, after years of neglect, the Ladies Hermitage Association took over the upkeep. It is now a beautiful part of American history where millions of visitors come every year. Have you ever been to the Hermitage? What was your favorite part? 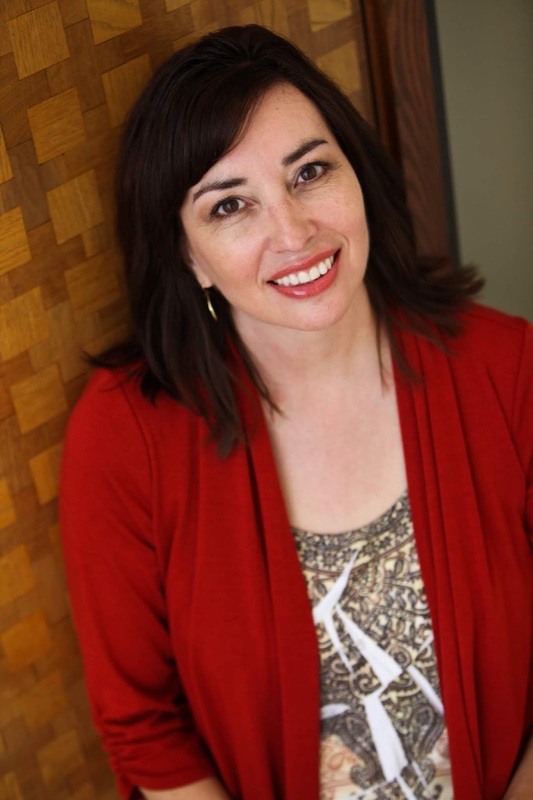 Michelle Shocklee is the award-winning author of The Planter's Daughter and The Widow of Rose Hill. Her historical novella set in the New Mexico Territory is included in The Mail-Order Brides Collection. Michelle and her husband of 31 years make their home in Tennessee. Connect with her at www.MichelleShocklee.com. 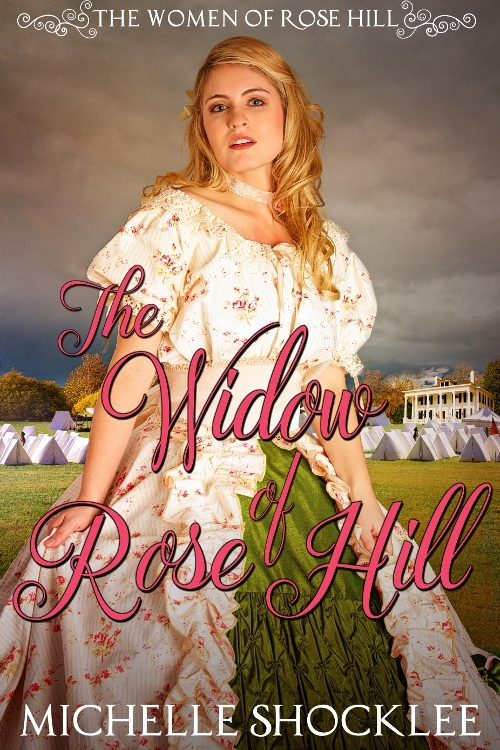 Widowed during the war, Natalie Ellis finds herself solely responsible for Rose Hill plantation. When Union troops arrive with a proclamation freeing the slaves, all seems lost. How can she run the plantation without slaves? In order to save her son’s inheritance she strikes a deal with the arrogant, albeit handsome, Colonel Maish. In exchange for use of her family’s property, the army will provide workers to bring in her cotton crop. But as her admiration for the colonel grows, a shocking secret is uncovered. Can she trust him with her heart and her young, fatherless son? My husband and I visited the Hermitage. I was surprised at the small size of the mansion. It was also interesting to me that he hated the Indians yet adopted an Indian boy. The boy was apprenticed to a tradesman once older. Jackson was definitely a man of wavering attitudes. Nashville is a wonderful place to visit as a lover of history. The Nashville Museum kept us fascinated for an afternoon. Have never been. Thanks for your information on President Jackson's life. I appreciate your research. Thank you, ladies! Have a blessed day! Irving Stone's novel about Rachel Jackson (The President's Lady) was a favorite read of mine many years ago. Because of Rachel's story, I did visit The Hermitage. Andrew Jackson has never been a president I admired (Trail of Tears, etc. ), but the visit was fascinating, mostly because at the time there was a special display of photographs of some of the enslaved people and their stories. I appreciated their contribution to the Jackson story being highlighted I also found it poignant that Rachel's portrait was hanging in the former president's bedroom. He kept her close. How wonderful that you can visit these sites. Bet they inspire many future novels. Hope you post here about your observations! 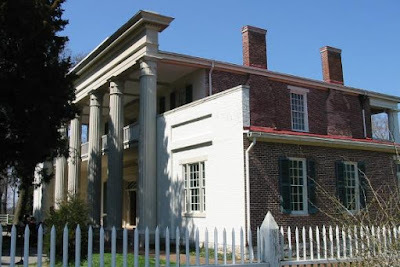 My favorite historic sites thus far in the Nashville area (I visit often because my daughter lives there) are Carnton Plantation and the Carter House. Stephanie, you're right about all this fabulous history in and around Nashville inspiring future novels!! I have way too many ideas floating around in my head! Ha! Carnton Plantation and Carter House are two of my favorites as well!! If you're in the are on November 30, they light 10,000 luminaries at Carter house in memory of the Battle of Franklin. VERY moving!! Thanks for the interesting post. I have never been to the Hermitage. Jackson certainly had a sorrowful life.